It may be ridiculous, but I have that one, and it wasn't that bad (aside from the fact that it had a Vahki head as a launcher, that was a bit weird, but it worked I guess), and the eyes actually lit up! 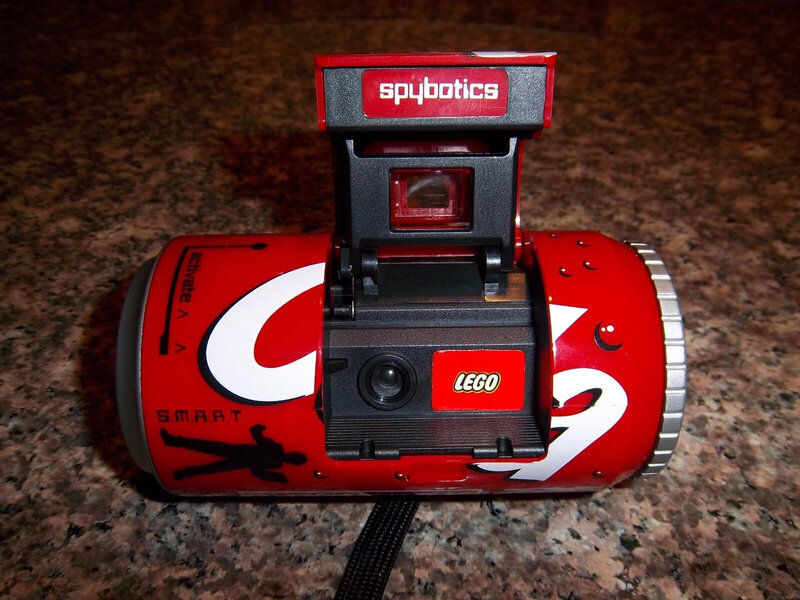 Who knew LEGO was in the spy business? 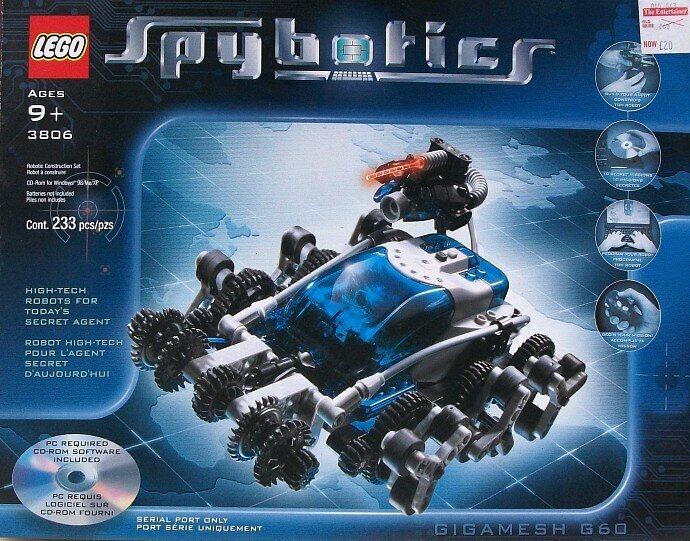 Must have been some thing lego did to promote the Spybotics Mindstorms subtheme from 2002. 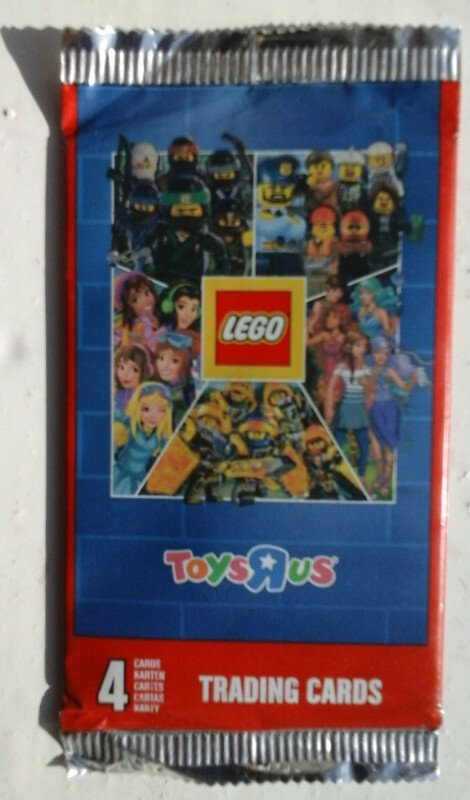 It's all original IP with City, Ninjago Movie, Nexo Knights, Elves, and Friends. Training cards? You mean trading cards? I accidentally thought the giant numbers next to them was the price. I know this is a few months late, but I actually have the Nestle promo "Kongu" in that first pic. In case anyone is still wondering for some reason, no it is not the same as a regular rohtuka, and its made in china. That being said, it is official lego stuff and the axle holes are compatible with regular pins. I can post pictures/a review if anyone really wants me to. Was that not posted yet? I actually have one of those clocks. Still find the choice of the ruru to be strange.